Our entire family loves going to Olive Garden and every time we go, we order the same items from the menu! 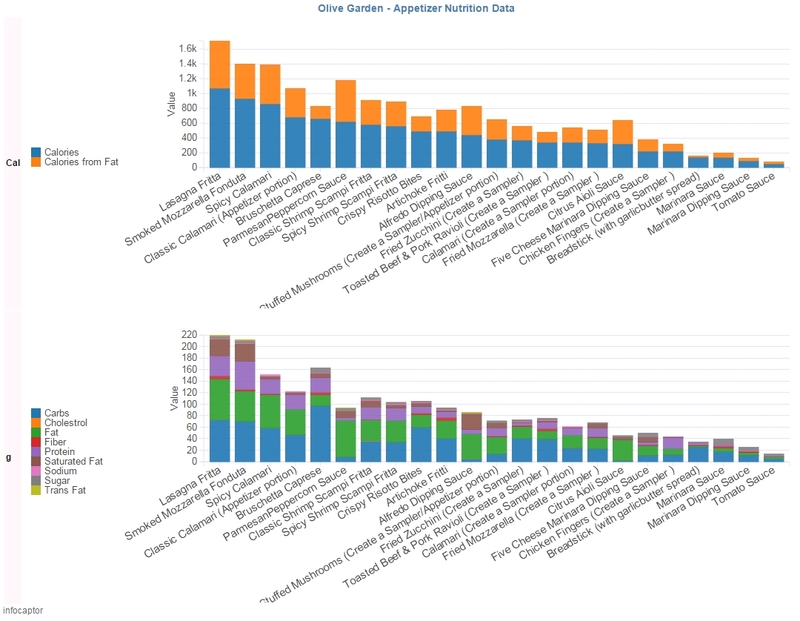 Having access to the Olive Garden nutrition data is like stumbling on a pot of data gold, you never know that sinfully tasty food might be the most nutritious dish, or is it? Microsoft's first acquisition was in 1987 and it has purchased an average of six companies a year. Microsoft has made eight acquisitions worth over one billion dollars: Skype (2011), aQuantive (2007), Fast Search & Transfer (2008), Navision (2002), Visio Corporation (2000), Yammer (2012), Nokia (2013) and Mojang (2014). Which drink is more popular Tea, Coffee, Beer, Wine? Let us analyze who wins the popularity contest by comparing the number of searches for each of the terms. We had the chance to use the NFL play by play dataset all the way from 2002 through 2013 and the best part is the analysis was carried within Hadoop using Cloudera Impala. For the analysis we wanted to be at the individual game level but the data contained mixed grain including the play by play data. So what we ended up doing was apply some SQL filters to restrict it to the first row of each play by play dataset. In this article we perform analytics on a huge dataset available from https://www.pwcmoneytree.com. 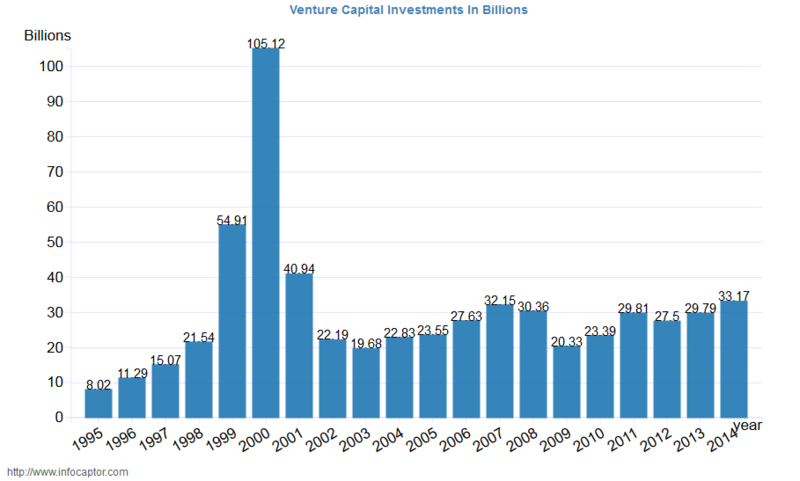 PWC Money tree provides 20 years of Venture capital investment data from 1995 onward. 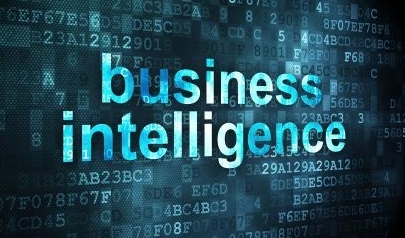 Having data that goes far into the history should give us enough to extract the necessary analytical juice out of it. All of the top tech companies are selected based on their current market capitalization with the exception of Yahoo. The year 2014 is not included as part of this analysis. Having found a dataset on Ebola cases, thought of checking it out quickly what the statistics really look like. 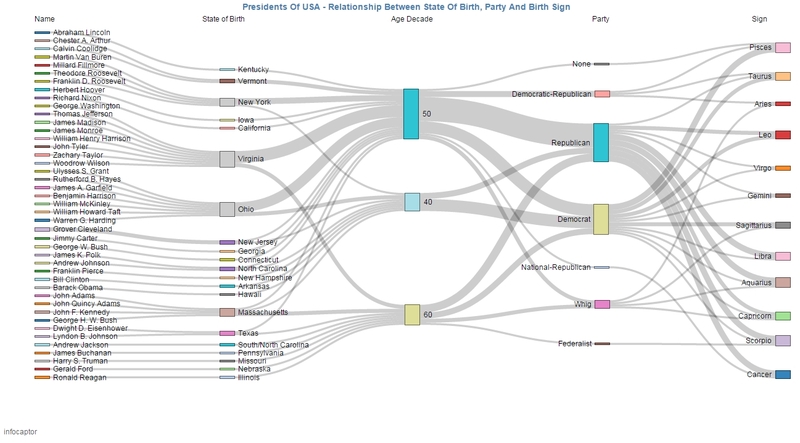 The dataset contains 3 countries and within each there are multiple regions. So just using the high level information at the country level this is what we can see in a simple line chart. Viz - Does your water contain fluoride? 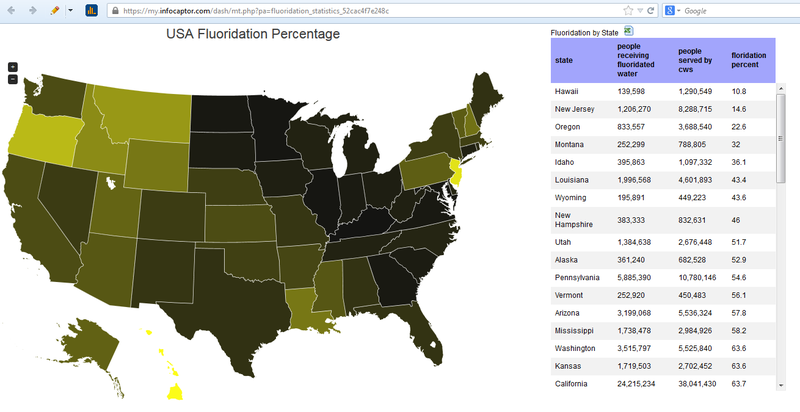 Here is the USA map visual by state showing what percentage of people received flouride in their water. What will America pay for H1-B Jobs? NOTE: H1b is a Visa program where people from outside countries are allowed to work with USA companies. The visa is valid for a 3 year period and is extensible for another 3 years. United States Department of Labor publishes quarterly data of H1-B and other visa applications. 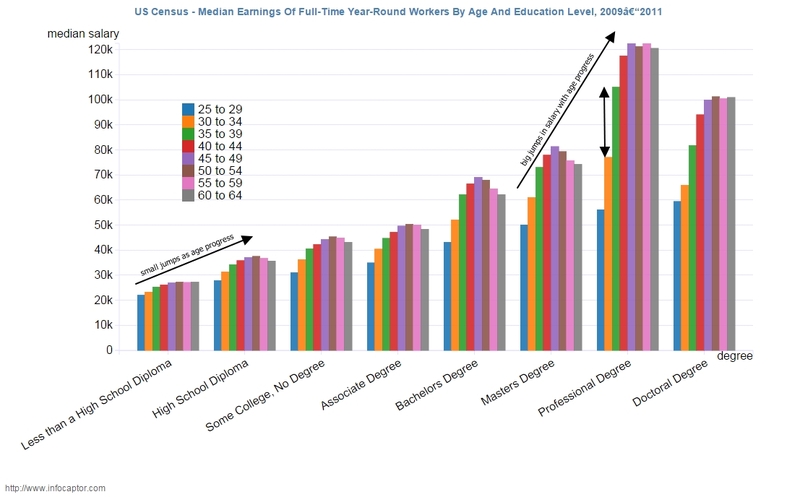 Below is an analysis and visualization of the same data.